Now you can know when and what recipes we will be sharing, or have shared. You can also know when we’re hosting in person or Facebook Live classes. 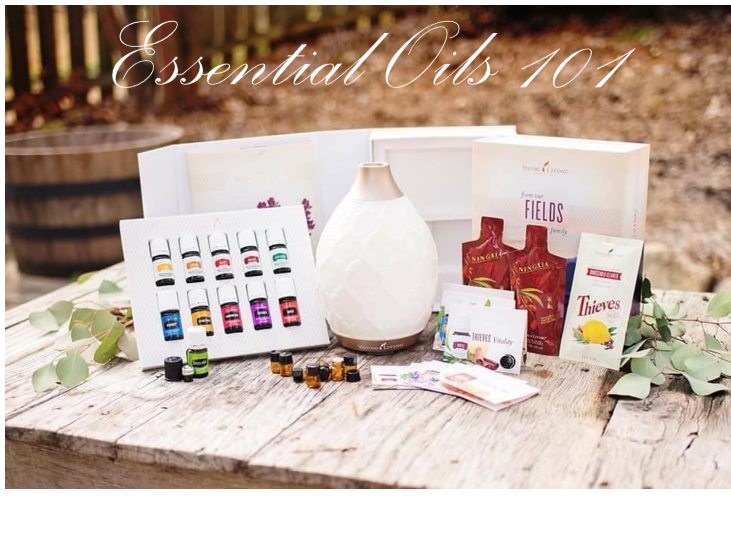 Want to schedule an in person or online Culinary or Essential Oils event with Team Sweetness? See calendar for availability and contact us through the event tab on your date of choice!